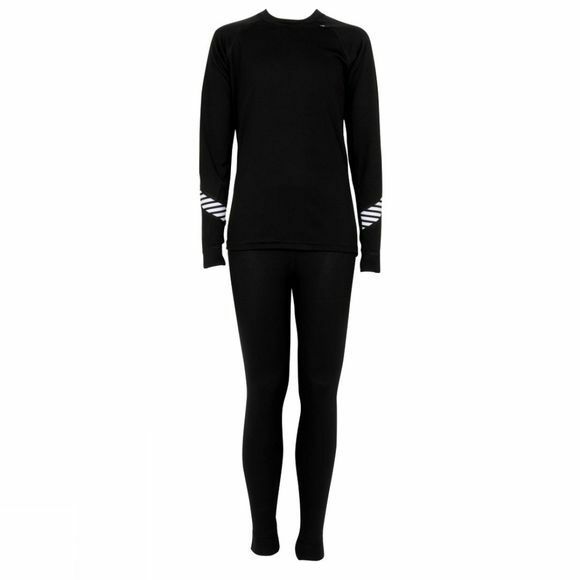 The original technical base layer, but in a junior size. This crew-neck top and full-length bottom set has great wicking qualities and is quick to dry, thanks to Helly Hansen's ingenious Lifa fabric: wear it close-fitting and the knit produces a wicking effect, but the yarn doesn't get saturated. Ideal for year round activities like hiking, climbing or biking, as well as for skiing and boarding in the winter, with the Junior Twin Pack all members of the family can now benefit from the unique Lifa performance.